Why rent when you can buy for less? 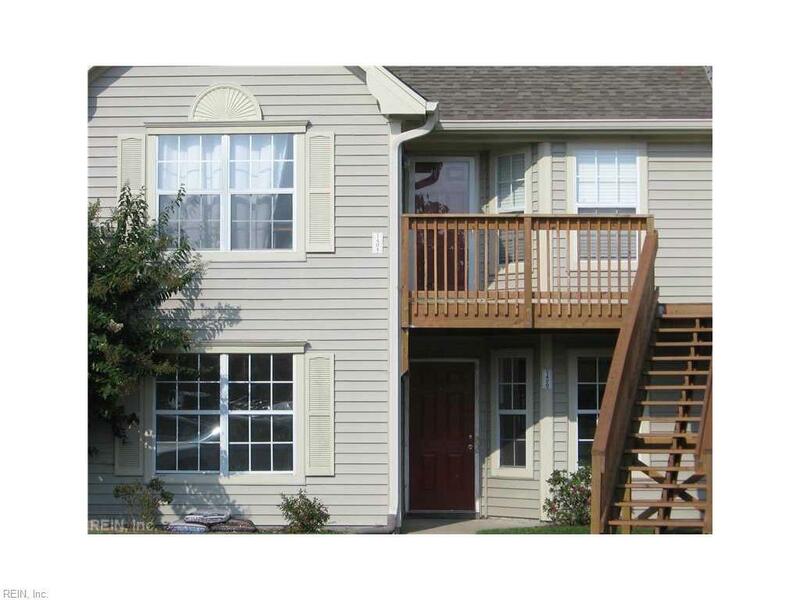 This updated first floor condo has two full bedrooms and two full bathrooms. The master bedroom has an on-suite with two closets, one is a walk in closet. The master bedroom also has direct access to the patio that over looks the field out back allowing for privacy and a place for your pet to play! 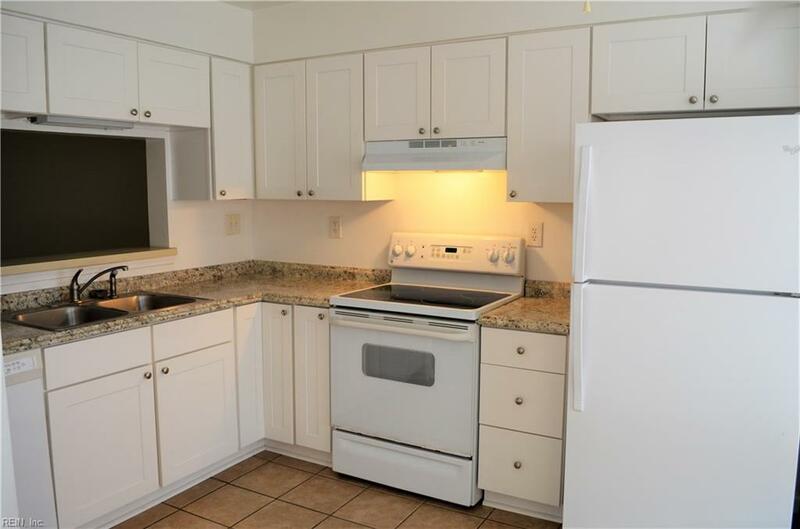 The kitchen has just been updated and includes a great pantry. The main floor in the condo has new LVT that looks like wood, but is extremely durable. 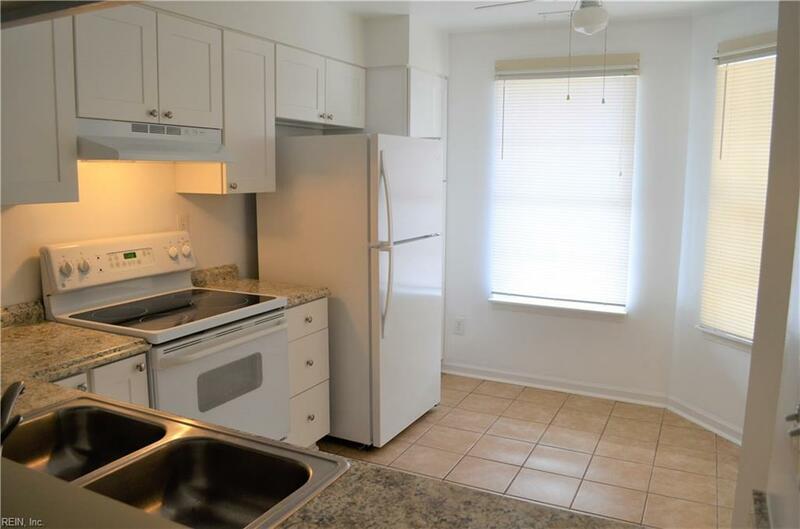 This unit is turn key and ready for you to move in. 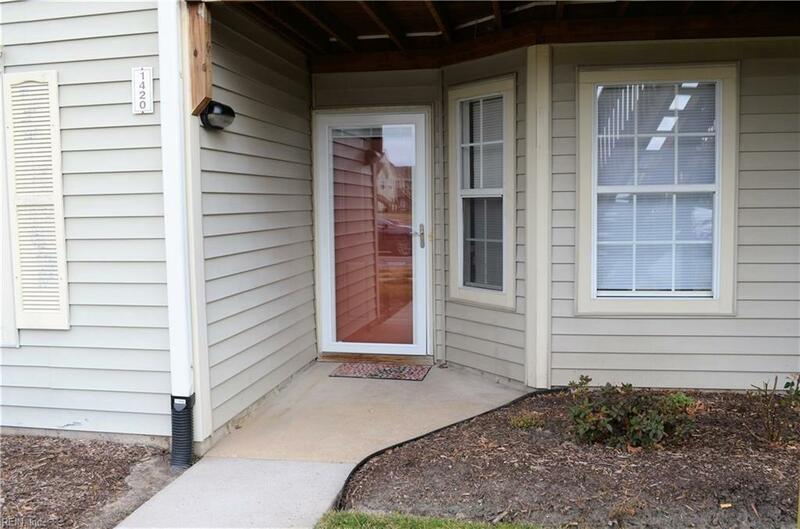 If you are looking for a low maintenance place to call home near shopping, military bases, and schools...look no further! Call today for your private showing.